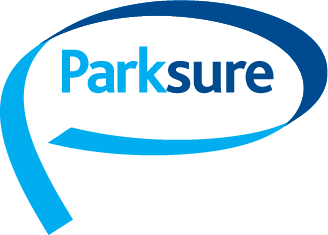 Parksure is dedicated to providing you with the very best personal service, as such we thought you would like to know the team that you will be dealing with. Our normal office hours are Monday to Friday 9am-5pm. Outside office hours, a message service is available. By ticking this box, I agree to allow Parksure to contact me regarding my enquiry only, using the information I have input into this form.